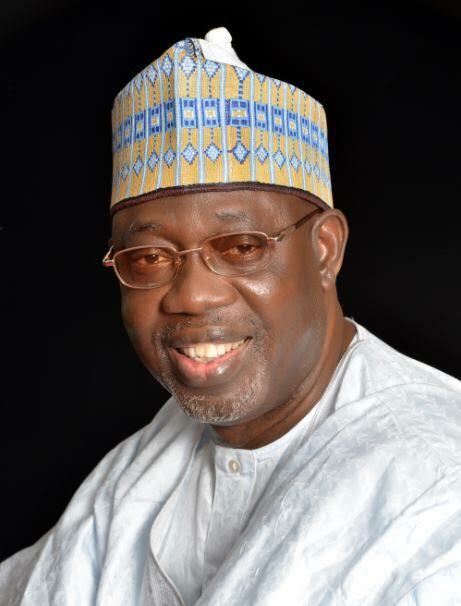 The former Vice Chancellor of the university of Ilorin and one of the governorship aspirant under the umbrella of the All Progressive Congress, (APC), Professor Shuaib Oba AbdulRaheem has reaffirmed his membership of the APC. This medium gathered that Professor Oba refuted claims that he had decamped to the People’s Democratic Party, PDP, stressing the allegation is falsehood and misleading. “There’s no doubt that Barr. Razak Olatunde Atunwa, the Kwara state PDP governorship candidate visited Prof. Shuaib Oba in his Adewole residence last night.